Custom patisserie Gimme Some Sugar Bake Shoppe welcomes special guest Santa Claus on Tuesday, Dec. 16 from 5 – 7 p.m. for an evening of holiday fun. To help support hunger relief during the holidays, Gimme Some Sugar Bake Shoppe is accepting canned food donations to benefit Three Square Food Bank. With each donation, children can sit with Santa and will receive a complimentary fresh-baked chocolate chip cookie. For a $10 monetary donation, children can receive a keepsake photo with Santa, courtesy of Shutterbooth. Three Square Food Bank has made a name for itself in the community, benefiting nearly 600 program partners in Southern Nevada including food pantries, soup kitchens, shelters, after-school programs, senior citizens and more in addition to their Fight Holiday Hunger campaign. Gimme Some Sugar Bake Shoppe is open Tuesday through Thursday from noon to 10 p.m., Friday and Saturday from noon to midnight; Sunday from noon to 5 p.m. and Mondays by appointment only. The Bake Shoppe is located at 19 S. Stephanie Street, Suite 160 in Henderson, conveniently located just off the I-215. Take two best friends from college, mix one’s creative talent as a cake and pastry artist with the other’s business and customer service savvy and it becomes a recipe for success for Gimme Some Sugar Custom Cake Studio by Kristen LoVullo and Ashley Mastowski. Founded in Las Vegas in 2009, the pair has garnered national accolades for their custom designs for the likes of P. Diddy, Paris Hilton, Kim Kardashian and Kid Rock, among other celebrities. 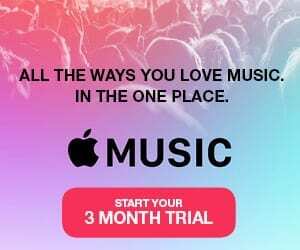 For more information, call 702-882-2537 or visit gimmesomesugarLV.com. For all of the latest news, follow on Twitter @gsslasvegas, Facebook at gimmesomesugarLV or Instagram @gimmesomesugarLV. Established in 2007 to provide hunger relief, Three Square Food Bank offers wholesome, nutritious food to non-profit and faith-based organizations, schools and feeding sites that serve a wide range of Southern Nevadans. A national model project inspired by Eric Hilton with a grant provided by the Conrad N. Hilton Foundation, Three Square is a community collaborative partnership with businesses, non-profit agencies, food distributors, higher education institutions, the Clark County School District, governmental entities, the media and thousands of volunteers to efficiently and effectively serve hope to those in our community struggling with hunger. Three Square currently provides more than 30 million pounds of food and grocery product – the equivalent of more than 25 million meals – per year to nearly 600 Program Partners. Three Square is a member of the Feeding America network of food banks. For additional information visit threesquare.org. 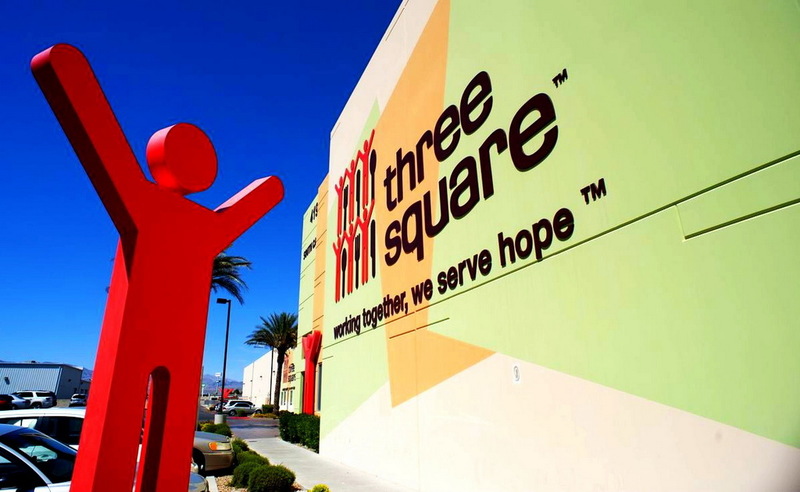 For the latest news and events on Three Square, visit facebook.com/ThreeSquareFoodBank and follow them on Instagram (@threesquarelv) as well as Twitter (@threesquarelv).